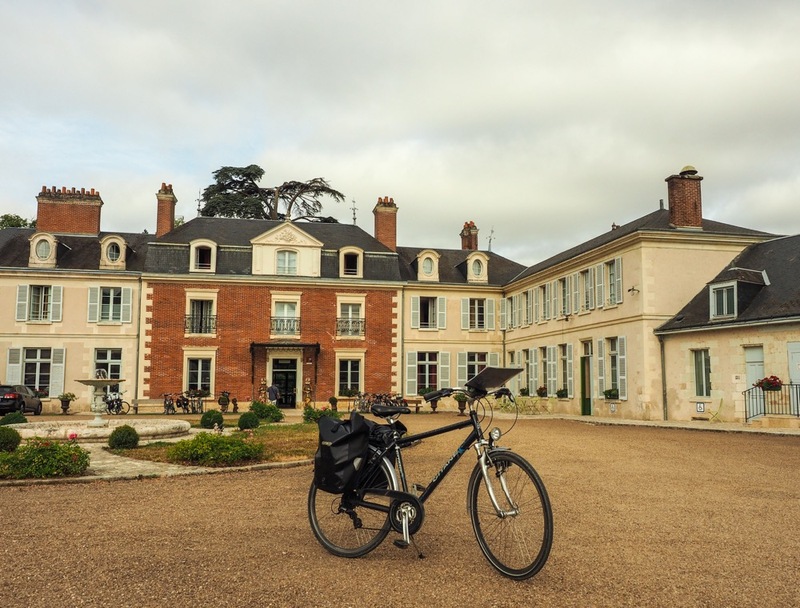 Chateaux, renaissance art, gazillions of picnic spots, and more than 1000km of cycling trails. The Loire Valley is one of France's historic regions, with magnificent chateaux around every corner, some of them firmly on the tourist trail, others waiting to be discovered. What better way to discover them then on a pedal-powered tour, with plenty of stops to enjoy the view? 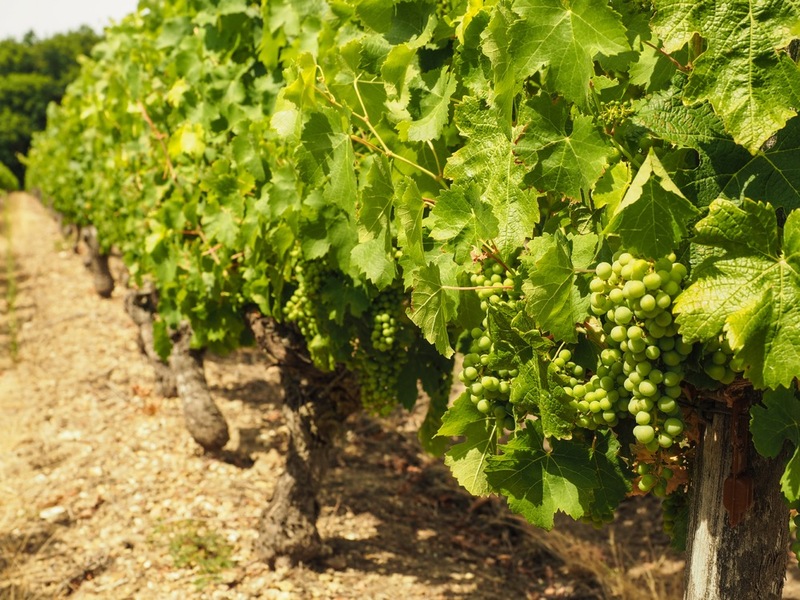 And if you tire of cycling, there are always the region's wines to be sampled. Zigackly! 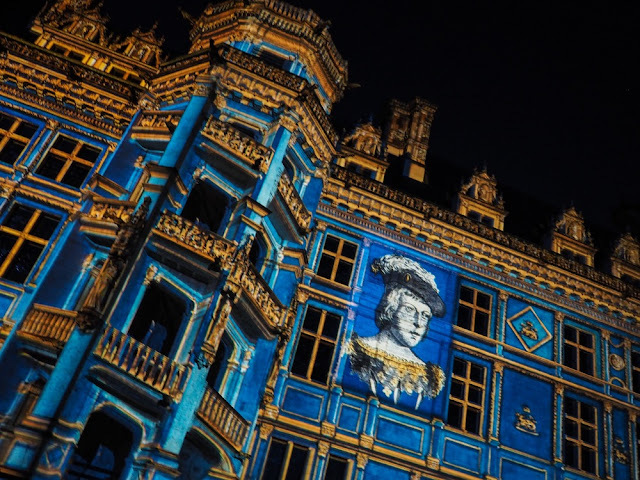 The town of Blois makes a great starting point, less than 2 hrs by train from Paris. Map. AT MINOR SIGHTS we dig cycling. Having your own wheels gives you the freedom to explore places that are easily overlooked. 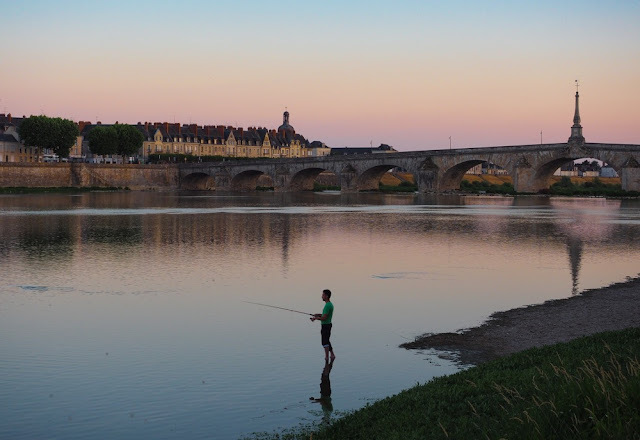 You have to give credit to the Loire tourist board: the area around Blois alone contains 400km of bike trails, and that's not including the massive, 800km trail that follows the river Loire all the way to the Atlantic coast. Routes are well signposted and mostly car-free or low-traffic. What better way to combine an active lifestyle with architecture and art? Oh, and with food of course. Blois makes a great starting point. Easily reached from Paris, it offers several bicycle rental shops that will kit you out with whatever you need. Politely refuse the helmets they offer you- given the lack of motor traffic on most routes, the biggest risk is you running off the road, into a ditch, as you crane your neck to catch a final glimpse of another stunning view. Some of the local blockbuster chateaux (Chambord, Chenonceau, Cheverny) are within easy reach. 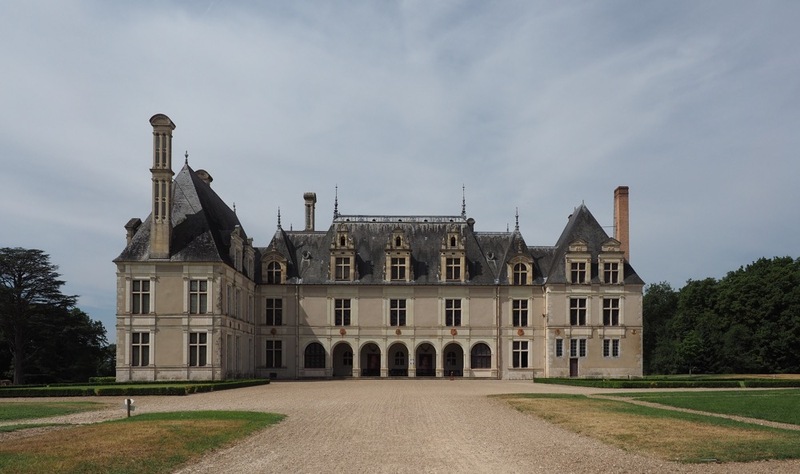 But there is a whole host of other, smaller chateaux that are just as rewarding. Take your pick. 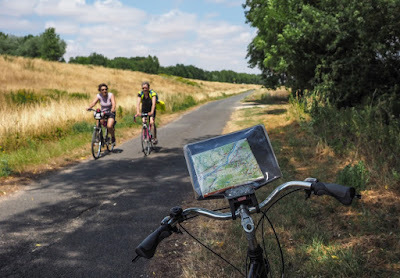 My route was a two day circular trip from Blois to Mosnes and back, totalling about 75km. 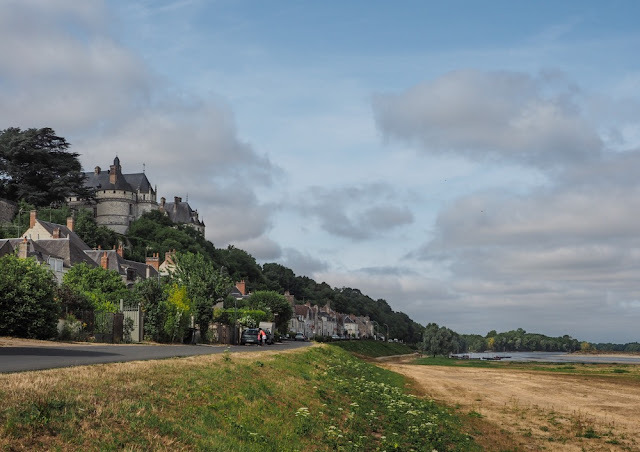 But with a bit of extra stamina you could easily reach Amboise which is another cycling hub. You could even drop off your bike there and take the train back if you're lazy. 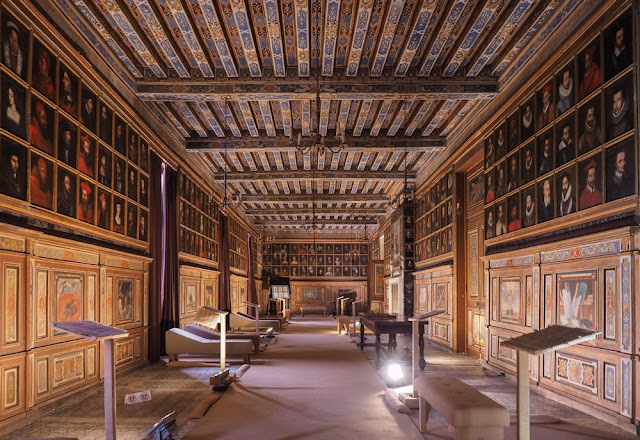 Apart from being a logistical hub, Blois has a royal castle that offers a hotchpotch of four different styles. There's a sound and lightshow which will tell you everything about the castle you've already read in your guidebook. And there are some great views of the Loire river. Sound & Light in action. Another busy day in Blois. Do some shopping in Blois: if you plan to picnic you may not find the right shops out in the field- or they may be closed for lunch just when you're getting hungry! This is a stunning place. 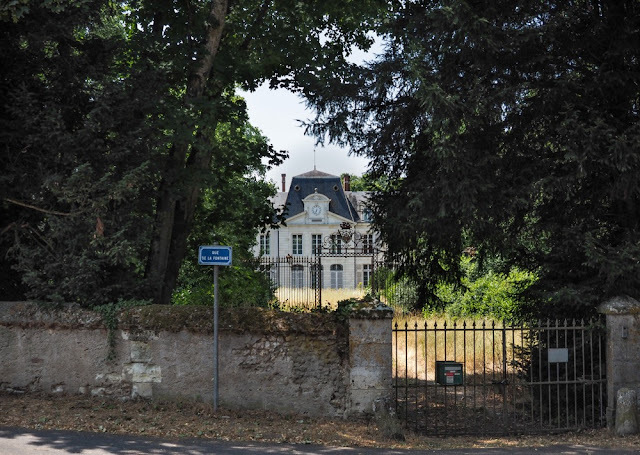 Not so much for what you see on the outside- a pretty but fairly run-of-the-mill Renaissance chateau- but what's inside. 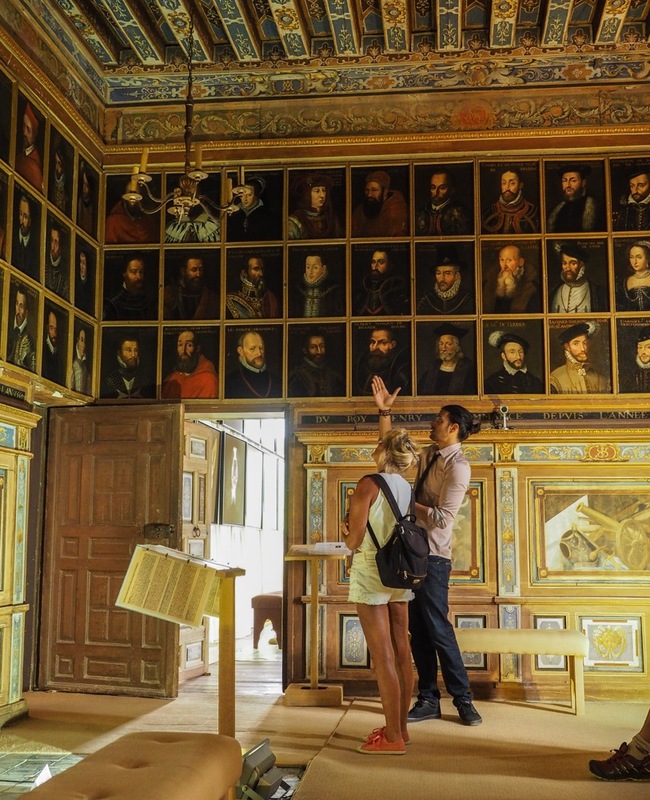 On the first floor you will find Europe's largest portrait gallery (ha, take that, London! ), created in the 17th century, spanning 315 years of European history. 327 mug shots. Which one is your favourite? This is truly a first-rank Minor Sight. 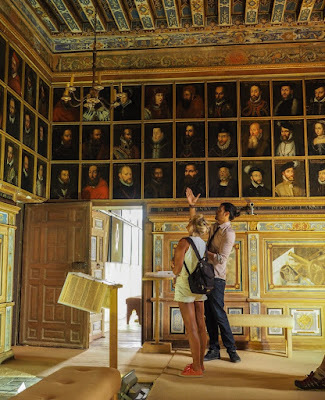 Free tours are included in entry price (although not mandatory) and will take as little as two people. See if you can spot your favourite French King, Pope, or Renaissance statesman (Mine: Emperor Philips II with his famous Habsburg chin like an ashtray). 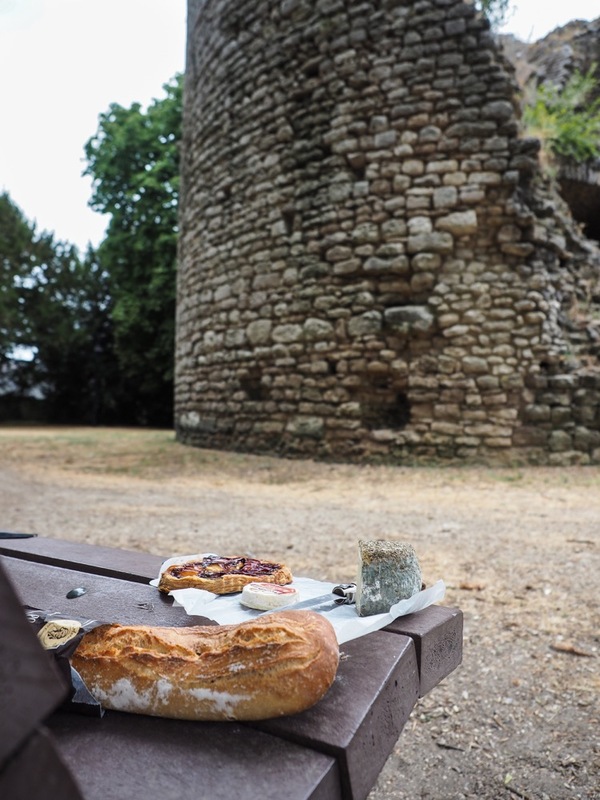 This sleepy little village, set on a hillock overlooking the Beuvron stream, seems unremarkable at first- until you notice the massive abandoned medieval towers, which offer a picture-perfect picnic place. 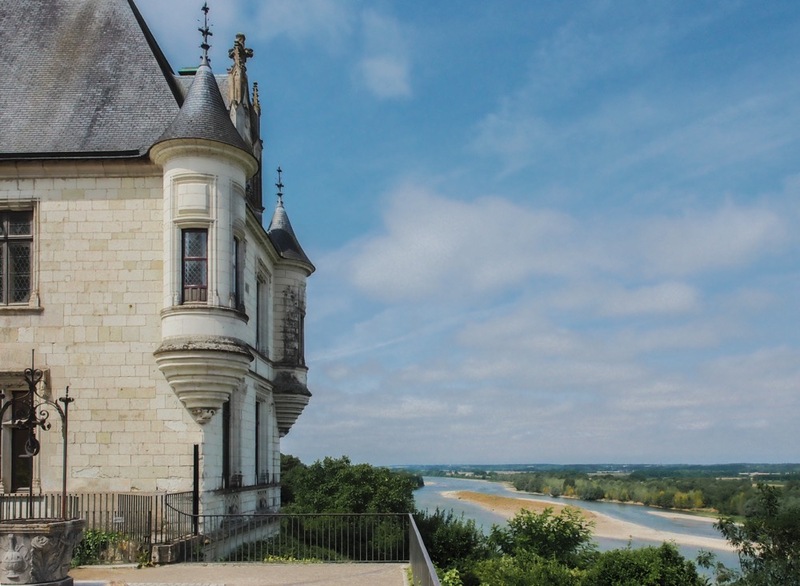 Although busier than sleepy Beauregard castle, this hilltop not-so-humble abode offers stunning views of the Loire itself. It's not a bad place for a little country home. The best views in the Valley? 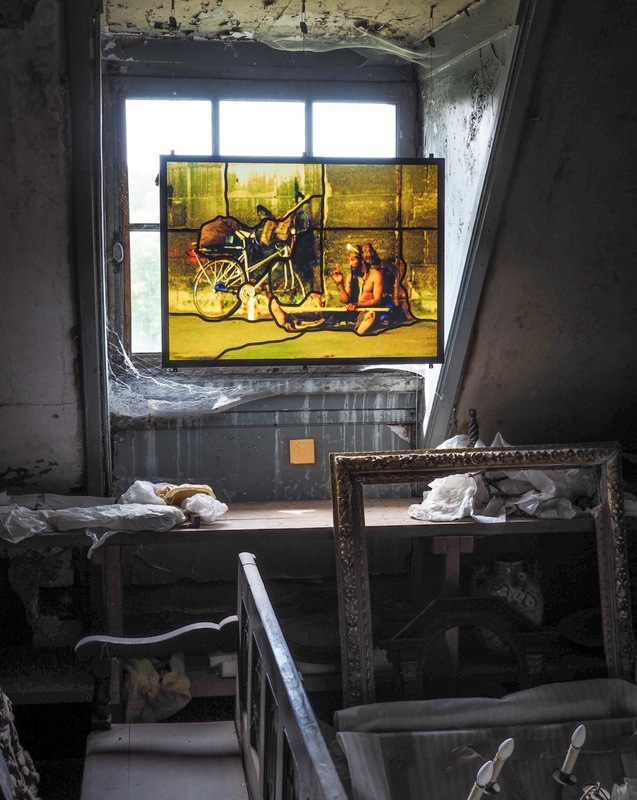 Although it offers the usual Renaissance history and 19th century faux-medieval furniture, it also has an interesting collection of modern art, which takes up the whole attic as well as a bunch of other rooms, including the chapel. It's a great antidote if you're about to O.D. on Renaissance art and architecture. Another sleepy village with an old laundry building and church, this makes a great place to spend the night if you're too lazy/unfit to push on to Amboise, like me. . .
Hotel & Bike. What else do you need? 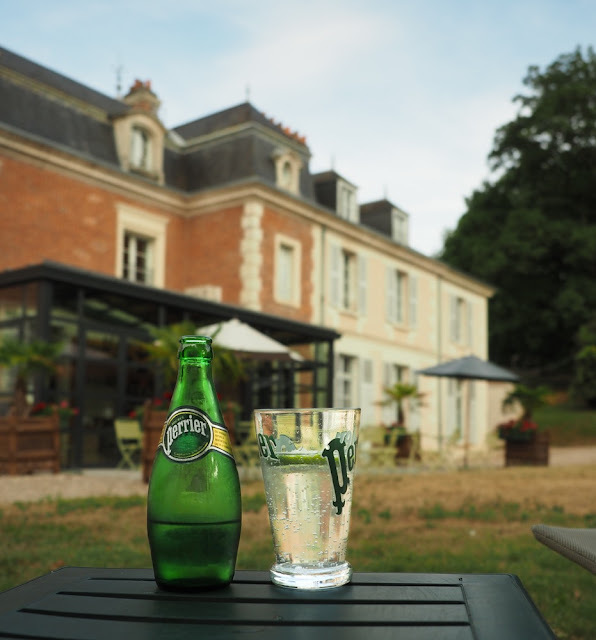 The Domain de Thomaux is a 17th century manor house converted in a lovely hotel with reasonable prices. And the dipping pool and sauna are a great way to rest your weary legs after a long hard day of pedalling! You'll find plenty of great scenery, including hidden chateaux whose owners still have enough cash not to have to let in the riffraff to pay for the upkeep, as well as vineyards, fields and farms, and dilapidated old villages. Oh, and 1000s of great picnic spots of course. The places listed above are included on this map. 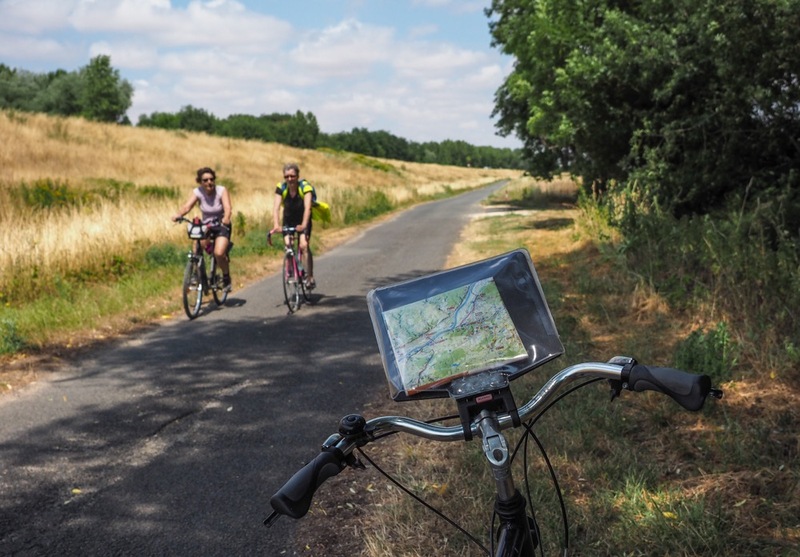 Full bicycle trails of the region can be found at Blois- Chateau a Velo. 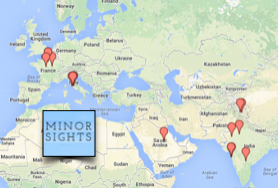 Don't hesitate to mix and match- you can make your own itinerary by combining several routes. 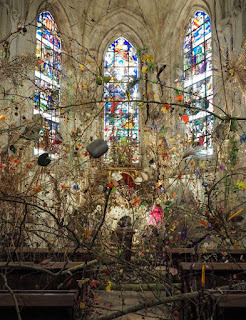 The massive pile of Chambord and the more intimate Minor Sight of Villesavin are also within easy reach. Blois is reached in 1 hour and 30 minutes by fast train from Paris Austerlitz. 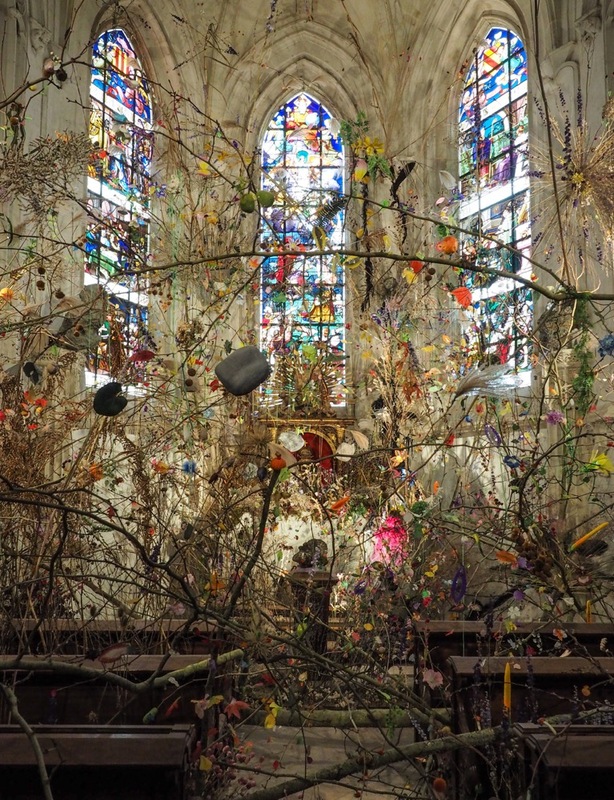 Everything about Minor Sites is useful- if for no other reason other than inspiring enchanted day dreams. The writing is top-notch, yet succint, and the photographs are stunning. Thanks! Thanks Mavis! you make us blush! Are you planning any trips or just day dreaming? This is a nice sharing. I am just amazed to see your article. France is vary amazing place and many historic place. Thank you for your amazing sharing. Thanks Frank, it's always nice to hear when people enjoy the article. 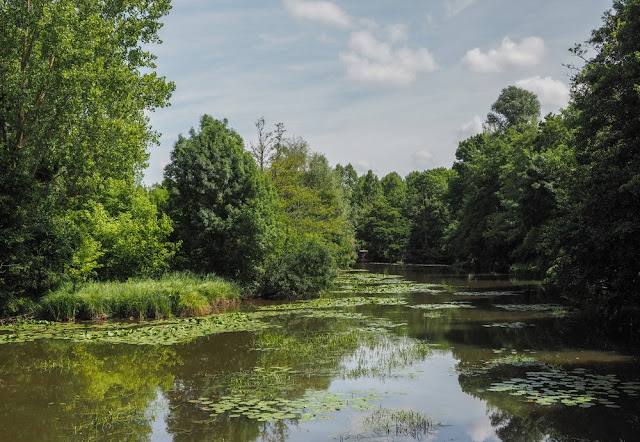 Do you have any plans to visit the Loire Valley? Thanks Julya. Glad you like it. We don't really aim to be a blog. We think of it as a website full of interesting places. But whatever you call it, as long as you enjoy it that's fine with us! Have you been to the Loire? 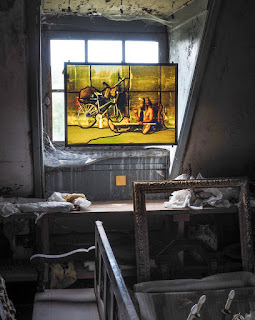 Any Minor Sights you'd like to share with us?